This activity feed shows all Stephanie (Hooper) Barney's 6611 contributions to our community's mission to connect the human family on one free tree. You can also view all recent changes on WikiTree, the changes to profiles with surnames you're following, or the changes to profiles with a particular surname such as . 05:10: Stephanie (Hooper) Barney added Avent-10-1.jpg as Background Image for Amanda Annette (Avent) Hamilton (1856-1903) [Thank Stephanie for this] 05:10: Stephanie (Hooper) Barney edited the Background Image for Amanda Annette (Avent) Hamilton (1856-1903). [Thank Stephanie for this] 05:10: Stephanie (Hooper) Barney uploaded Avent-10-1.jpg for Amanda Annette (Avent) Hamilton (1856-1903). 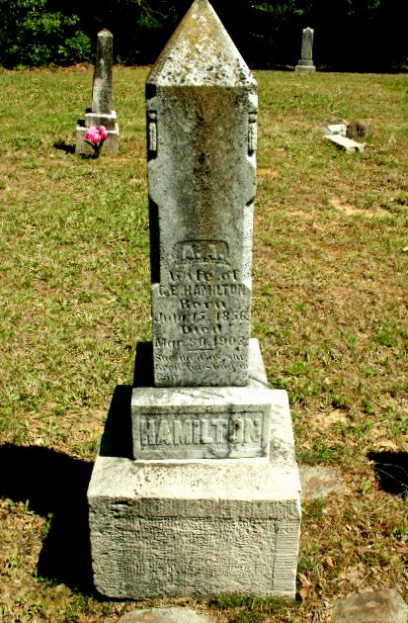 [Thank Stephanie for this] 05:09: Stephanie (Hooper) Barney edited the Primary Photo for Amanda Annette (Avent) Hamilton (1856-1903). [Thank Stephanie for this] 05:09: Stephanie (Hooper) Barney uploaded Avent-10.jpg for Amanda Annette (Avent) Hamilton (1856-1903). 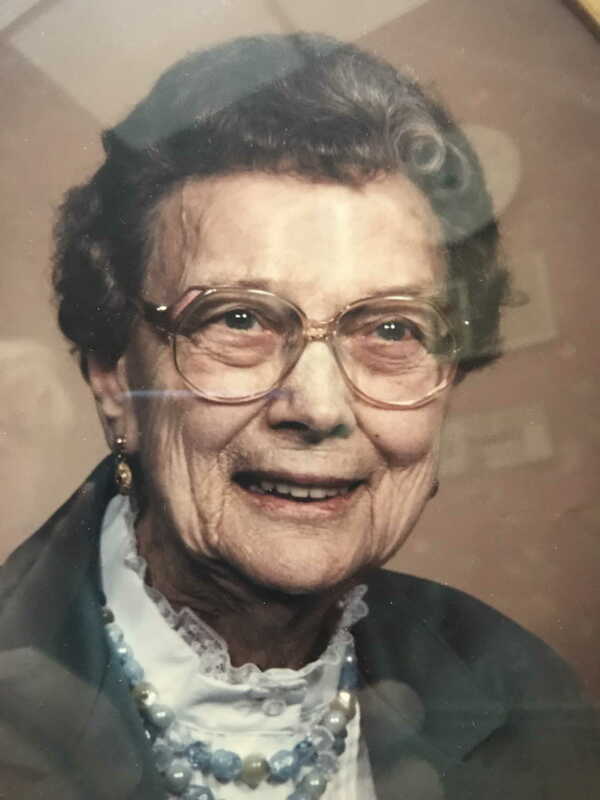 04:31: Stephanie (Hooper) Barney edited the Birth Date and Status Indicators for Carolyn Grace (Hoehman) Holley (1900-1986). [Thank Stephanie for this] 04:29: Stephanie (Hooper) Barney added Hoehman-9-1.jpg as Background Image for Carolyn Grace (Hoehman) Holley (1900-1986) [Thank Stephanie for this] 04:29: Stephanie (Hooper) Barney edited the Background Image for Carolyn Grace (Hoehman) Holley (1900-1986). 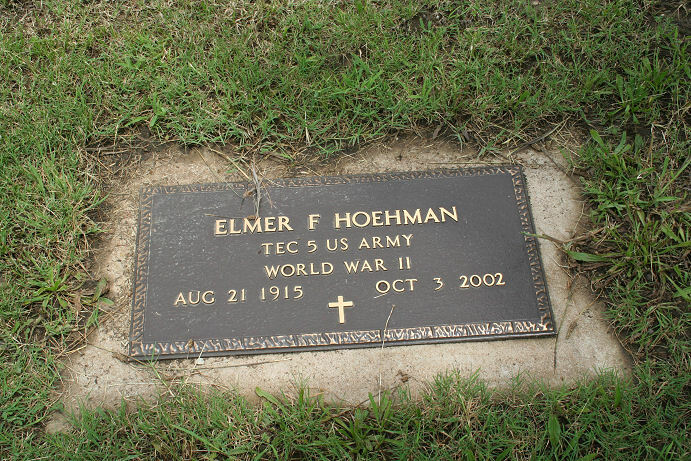 [Thank Stephanie for this] 04:29: Stephanie (Hooper) Barney uploaded Hoehman-9-1.jpg for Carolyn Grace (Hoehman) Holley (1900-1986). 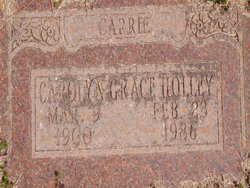 [Thank Stephanie for this] 04:27: Stephanie (Hooper) Barney edited the Primary Photo for Carolyn Grace (Hoehman) Holley (1900-1986). [Thank Stephanie for this] 04:27: Stephanie (Hooper) Barney uploaded Hoehman-9.jpg for Carolyn Grace (Hoehman) Holley (1900-1986).